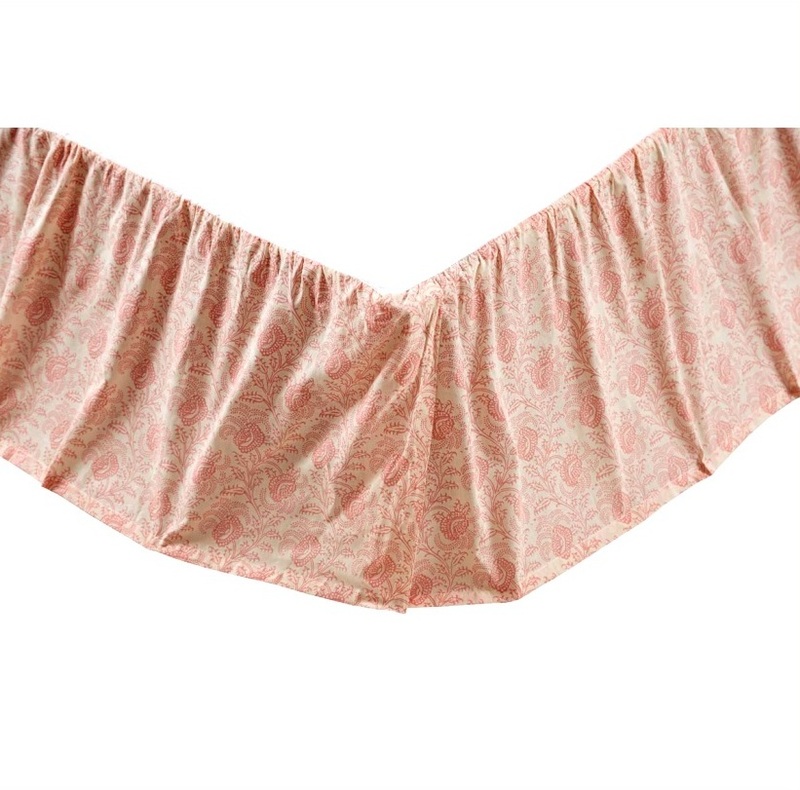 features a soft floral pattern of pink tone. Corners are split to accommodate bed posts and frames. Twin measures 39 x 76"
Queen measures 60 x 80"
King measures 78 x 80"